In this talk, I will present our work on a multi-modal AI task called Visual Question Answering (VQA) – given an image and a natural language question about the image (e.g., “What kind of store is this?”, “Is it safe to cross the street?”), the machine’s task is to automatically produce an accurate natural language answer (“bakery”, “yes”). Applications of VQA include – aiding visually impaired users in understanding their surroundings, aiding analysts in examining large quantities of surveillance data, teaching children through interactive demos, interacting with personal AI assistants, and making visual social media content more accessible. Specifically, I will provide a brief overview of the VQA task, dataset and baseline models, highlight some of the problems with existing VQA models, and talk about how to fix some of these problems by proposing – 1) a new evaluation protocol, 2) a new model architecture, and 3) a novel objective function. Most of my past work has been towards building agents that can ‘see’ and ‘talk’. However, for a lot of practical applications (e.g., physical agents navigating inside our houses executing natural language commands) we need agents that can not only ‘see’ and ‘talk’ but can also take actions. Towards the end of the talk, I will present future directions towards generalizing vision and language agents to be able to take actions. Aishwarya Agrawal is a fifth year Ph.D. student in the School of Interactive Computing at Georgia Tech, working with Dhruv Batra and Devi Parikh. Her research interests lie at the intersection of computer vision, deep learning and natural language processing. The Visual Question Answering (VQA) work by Aishwarya and her colleagues has witnessed tremendous interest in a short period of time. 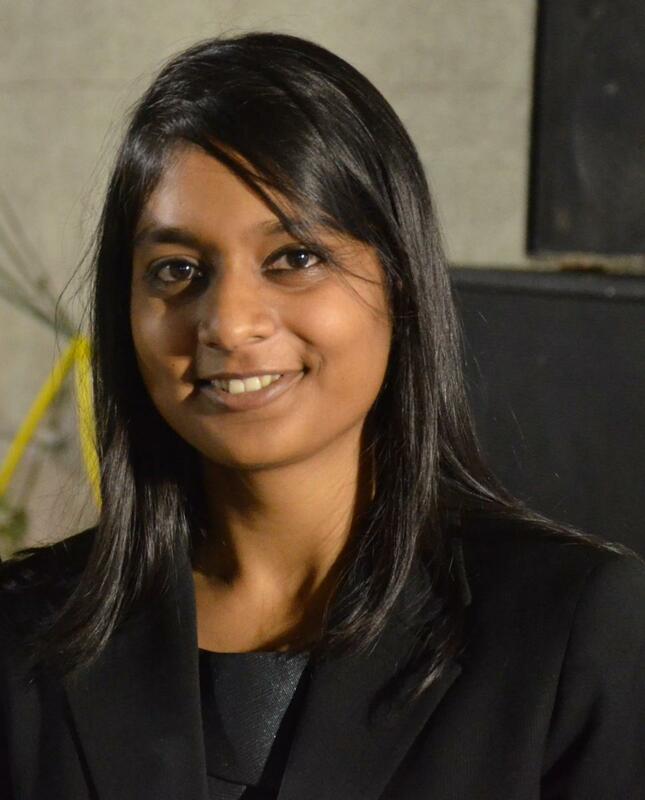 Aishwarya is a recipient of the Facebook Fellowship 2019-2020 (declined) and NVIDIA Graduate Fellowship 2018-2019. Aishwarya was selected for the Rising Stars in EECS 2018. She was also a finalist of the Foley Scholars Award 2018 and Microsoft and Adobe Research Fellowships 2017-2018. As a research intern Aishwarya has spent time at Google DeepMind, Microsoft Research and Allen Institute for Artificial Intelligence. Aishwarya led the organization of the first VQA challenge and workshop at CVPR 2016 and co-organized the second and the third VQA challenges and workshops at CVPR 2017 and CVPR 2018. As a reviewer, she has served on the program committee of various conferences (CVPR, ICCV, ECCV, NIPS, ICLR) and a journal (IJCV). She was awarded an Outstanding Reviewer award twice (NIPS 2017 and CVPR 2017). Aishwarya received her bachelor’s degree in Electrical Engineering with a minor in Computer Science and Engineering from Indian Institute of Technology (IIT) Gandhinagar in 2014.